The corporate world is becoming boring as people are no longer fond of wearing formal clothes and doing IT jobs from 9 to 5. The internet has led people to discover new career options that can help in earning money along with following the passion. 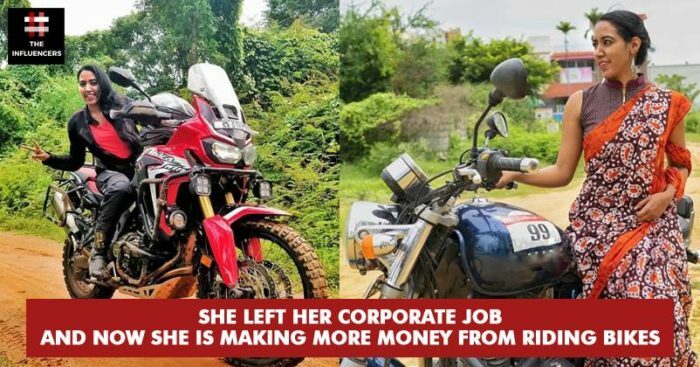 In a country where only some years ago females were seen as household workers only, a girl is following her passion for riding bikes alone and she is earning way more than her job which she left in 2015 for following her inner calling. Candida Louis was always fond of traveling and bike riding and kept her family and friends informed about her journeys by showing them images sharing experiences, she is still doing the same with the audience who follows her on social media networks. When brands came to know about her, they started approaching for signing her to promote their campaigns. They only want her to review their products during her journey and she gets paid for the reviews. According to her, influencers connect better with the audience as the content looks more relatable and real to the audience. Of course, it requires a lot of har work as traveling so much is not that busy and brands are always keen about numbers. 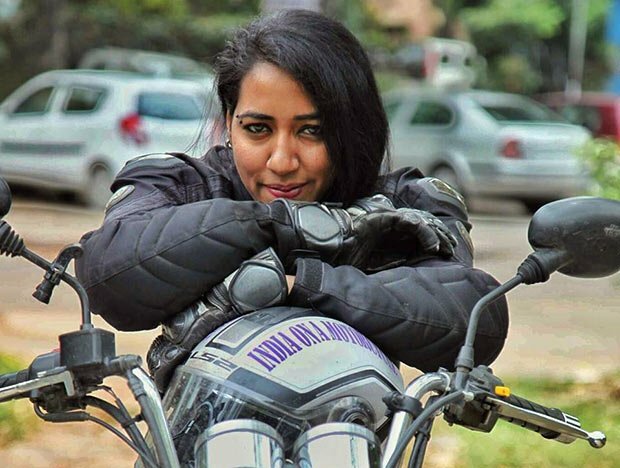 After exploring the whole country on bikes, Candida is now going international and wants to cover as many countries as possible. So, don’t miss Marketing Mind’s brand new show “The Influencers” releasing on Aug 29th to hear more about her journey and learn about influencer marketing.